After initially stating that he had interest from NBA teams, Marbury told Sports Illustrated’s Chris Chavez that it was he who reached out to teams to gauge interest on his return. The 40-year-old two-time All-Star wants to return to the league, and believes he has a Hall of Fame resumé that makes him deserving. 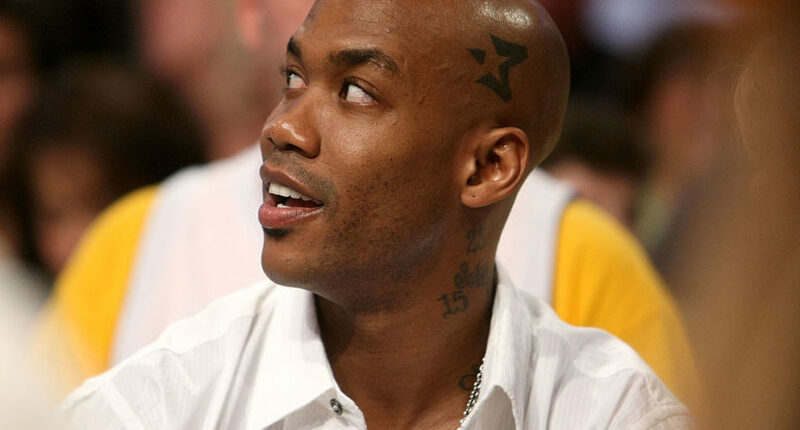 “I do want to get on the court,” Marbury said. “I want to finish my career playing basketball in China, playing basketball in America and possibly playing in the BIG3. Marbury, who averaged 19.3 points per game, will play his final season in China this year for the Beijing Fly Dragons.